Price Reduction. 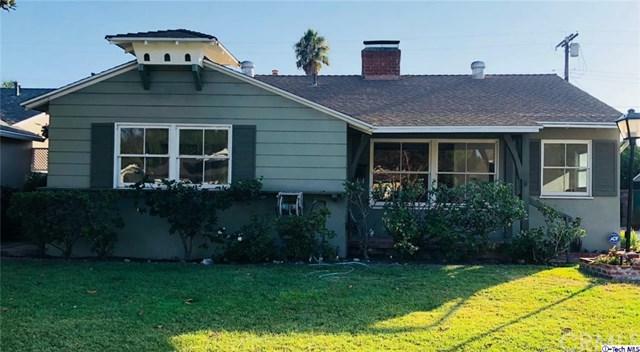 This Charming timeless Mellenthin-style home is located on a quiet, tree lined street in the highly sought after Valley Village area. Home boasts 2 Fireplaces in both Living room and Family Room. Beautiful hardwood floors thought out have just been refinished. Freshly painted, clean and bright. Cozy and Private patio and yard. Large detached garage. 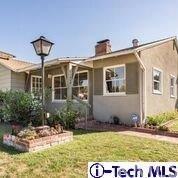 Located close to the future NOHO West, freeways, restaurants and stores. 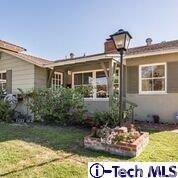 Sold by Mary Acierno of Rodeo Realty.